You are at:Home»Game»Tips»Is Your Comm Cluttered? Is your Comm filled with a bunch of useless messages after battle? Use this tip to keep your comm clear and ready for smack talking the enemy! Chef by day, Resistance agent by night. Does not work with “portal under attack” messages which are the main culprit of spam in comms. I agree 110% and I was just telling my fellow resistance members this. I was spammed in the COMM yesterday for a full hour with notifications of portals under attack. If I’m already in the app I would rather not see it and just notify me via email. Thanks again. I wish Niantic would implement a solution for that… e.g. another tab with “system messages”. I have the same problem… the “portal under attack” messages are still there. 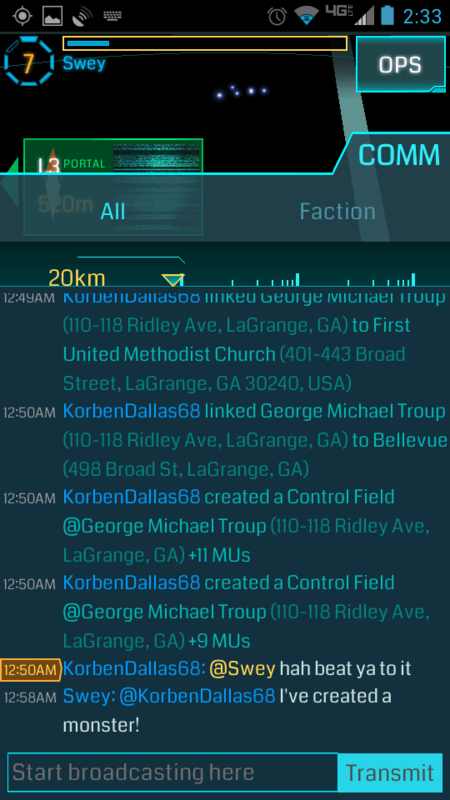 They appear in both All and Faction making it completely impossible to see any messages. Yup. Still clutters the comms in dense metro areas.